SI Windows and Doors was a dream conceived 8 long years ago. In that dream our only hope was to restore a storefront home, and bring life back to it. 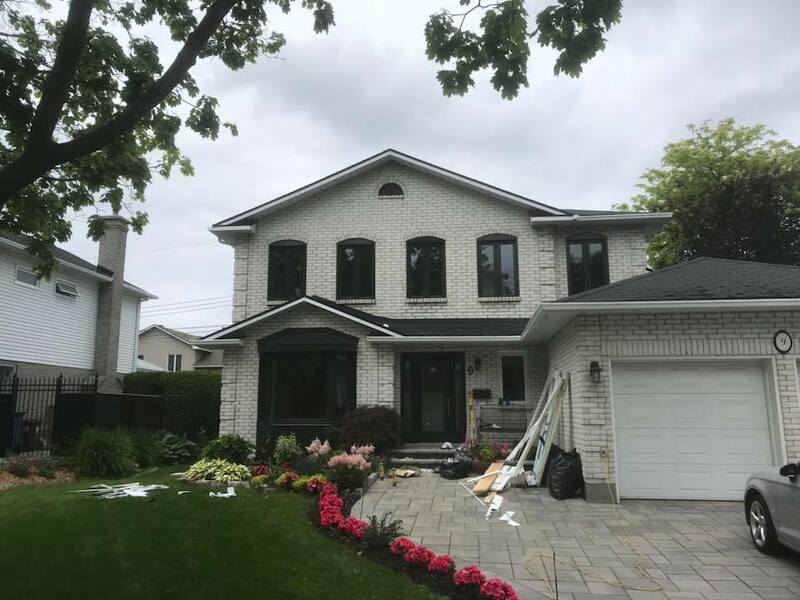 This business was formed with integrity, and designated to supply the residential, commercial, and industrial businesses in Montreal with high quality custom windows and doors. We want a clear bright future for all of our clients! Please browse our site and don’t hesitate to call us! Our mission is to provide the greater Montreal are with high quality PVC Casement Windows; Hybrid Windows; Single-Hung Windows; Sliders; Aluminum Windows; and Patio Doors. We also offer Garage doors from Garaga, and Aluminum railings by Collection Noblesse. About our products, they are built to last, and are backed by our reputation, and commitment to the people who buy them. SI Windows & Doors is committed to our customers, and continually strives to obtain the most effective solutions for them. We love what we do, and we belive this is the key to success. Our future is to earn your satisfaction through hard work, amazing products, and the extreme need to please our customers. Our products are Canadian made, approved by the Canadian Standards Association (C.S.A.) and custom-sized to fit your home. They meet guidelines and standards set by Energy Star, internationally recognized for helping businesses and individuals protect the environment through superior energy efficiency. We stand by our products, and hope to support all of our great suppliers! 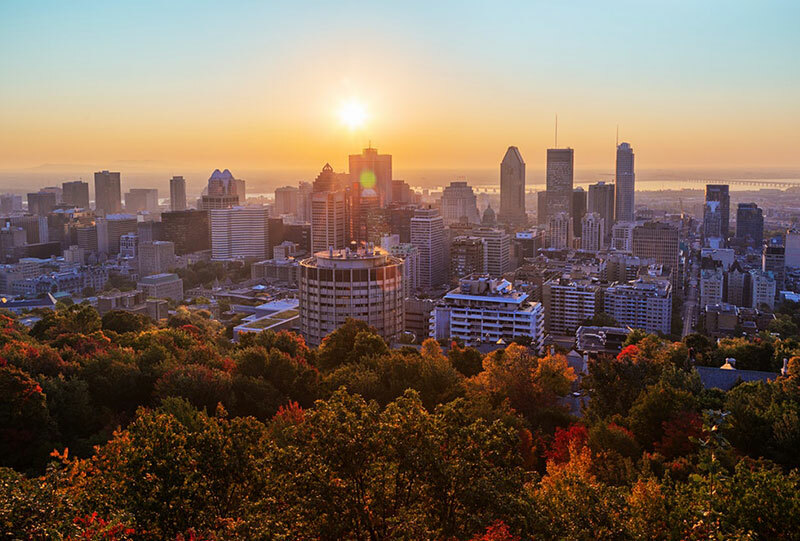 Save Montreal and Go Green with our environmentally friendly windows and doors!